Topics: Contacts Section, and Overview. It is hosted by Internet Professionals Networking Solutions Inc. Oregon, using Apache web server. 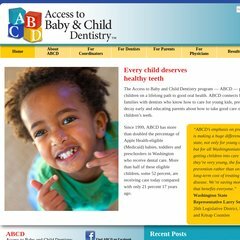 Abcd-dental.org's server IP number is 208.110.132.7. There are 2 Nameservers, ns.csolutions.net, and ns2.csolutions.net. PING (208.110.132.7) 56(84) bytes of data. A ping to the server is timed at 67.7 ms.